A new book by Montana photographer Tom Murphy reveals a side of Yellowstone National Park that few people have seen, much less understood and appreciated. Winter, the park’s longest and hardest season, is celebrated—“respected” may be a better word—in Murphy’s large format, hardcover book, Silence & Solitude: Yellowstone’s Winter Wilderness ($29.95, Riverbend Publishing). 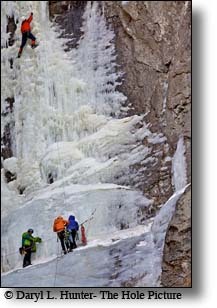 The book’s 130 photographs range from sweeping panoramas of backcountry landscapes to details of delicate ice crystals. Many of the photographs show wildlife trying to survive in near-arctic conditions: bison stoically standing in a geyser’s warm steam, hundreds of elk following one another single file through belly-deep snow, and a red fox leaping high in the air to come down hard on crusty snow and pin a mouse to the ground. 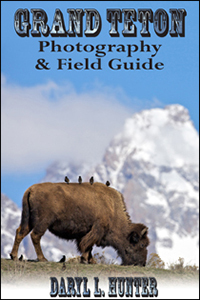 Murphy, 51, was the first person licensed by the National Park Service to conduct photography workshops in Yellowstone. He spends 80 to 100 days within the park each year, and once he skied solo for 125 miles across the park. That trip, made during one of the worst winter storms of the decade, took 14 days. 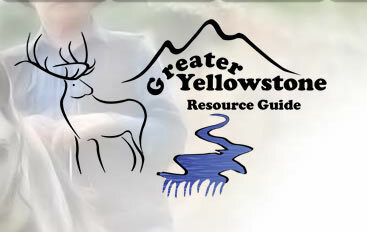 Murphy also provided the film for a new video by Montana Public Television on winter in Yellowstone. The video and a CD of the video’s music are companion items to the book and share the same title, Silence & Solitude: Yellowstone’s Winter Wilderness. For the record, I need to say that Tom is also the world’s most “frugal” outdoorsman: his pack is 20 years old, as are his skis, and he wears thin red dress socks under his old leather boots, socks that, he is proud to say, cost him 50 cents a pair. But his gear does the job. He gets across the park in the winter, something few of us could accomplish. 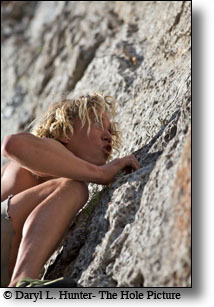 In the same way, his cameras are simple: he is concerned with composition and light and information that tell a story. That’s all. And that’s more than enough. Tom Murphy goes out in the winter in his silly red dress socks and he brings back these wondrous, these stupendous images. This book is the closest most of us will get to a backcountry ski trip through Yellowstone. It is a fine thing to have Tom Murphy as our guide. He a passionate naturalist, an artist of major distinction…and, as it turns out—red dress socks not withstanding—a man not nearly as suicidal as I once imagined. Sartorially challenged maybe, but not suicidal. Here, you can submit information on temperature, humidity and snow granulation, and our system will make recommendations for the best Swix wax for the conditions. These recommendations are based on our published guides, along with the many years of World Cup race experience from our Swix wax technicians. 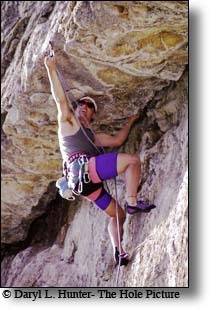 • Teton Canyon - Drive up Ski Hill Road out of Driggs. The road will change names a few times but I don't think it is noticeable, (I never did) just stay on the main drag until about a mile after you go through Alta there is a turn right on Teton Canyon Road. drive down this road until you get to the parking area. 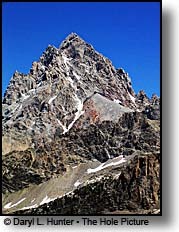 This is a beautiful ski at The Grand Teton towers over you the whole way. 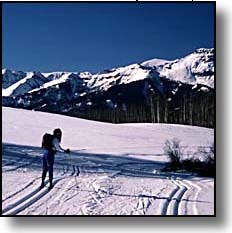 • Darby Canyon - This is an ungroomed multiple use trail. Between Victor and driggs on hwy 33 you will turned east on Darby Road it dead ends at Stateline road then turn right it will then turn left on Darby Canyon Rd and soon the road will end where the trail starts. • Fox Canyon - This is an un-groomed multiple use trail. Between Victor and Driggs on hwy 33 you will turn east on and take it till it ends. • Moose Canyon - This is an un-groomed multiple use trail. About a 2 miles east of Victor torn lift on Old Jackson Hwy go about a half mile then turn right on to e. Moose Creek Road and go to the end. 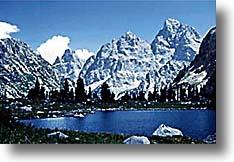 • Cabin Creek - is at the bottom of the west side of Teton Pass. park at the parking area on the north side of the road. At the bottom and on the south side of the road you will find the Cabin Creek Trail. • Cache Creek - located on the southeast corner of the town of Jackson east of Snow King Ski Resort. This is a busy trail but it does provide a quick access out of the town of Jackson. • Granite Creek Hot Springs - Go 12 miles south of Jackson and head south on Hwy 191 through the beautiful Hoback Canyon. About fifteen miles up turn on Granite Creek Road and right away you are at the trail head. 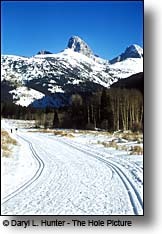 It is a ten mile ski to the Granite Hot Spring but even if you make it a shorter trip you will still enjoy it. This is a popular groomed snowmobile and dog-sledding trail. • Gros Ventre Road - go about 7 miles north of Jackson to the Kelly turn off and after go through the town of Kelly go about another 2 miles then turn right on Gros Ventre River Road, follow it until it ends at the parking area above Slide Lake. The exposed red cliffs juxtaposed against the snow is a beautiful site. This is Rocky mountain Bighorn Sheep wintering grounds and the chances of seeing some are about 90%. This is a popular groomed snowmobile trail. • Harriman State Park is located 20 miles north of Ashton on Highway 20. There is a total of 21 miles of trails, and 10 of those are groomed, providing opportunities for all levels of skiing. Harriman is a wintering ground for the majestic trumpeter swan and is home to many other animals. A warming shelter and restrooms are provided at the trail head. The $3 entrance fee is waived if you have a Park N' Ski permit on your vehicle. 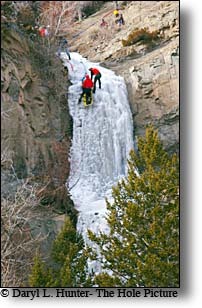 • The Fall River Ridge Park N' Ski area is located 10 miles east of Ashton on the Cave Falls Road. The various loops are suitable for beginner and intermediate use. 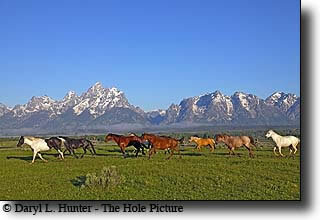 The terrain consists of rolling hills dotted with meadows, and stands of lodgepole pine and aspen trees. A small plowed parking area is provided and is shared by snowmobilers and skiers. They also share one mile of trail. Nearly seven miles of trails make up this area, which is groomed periodically when funding and weather conditions permit. • Bear Gulch/Mesa Falls - This ski area is located seven miles northeast of Ashton on Mesa Falls Forest Highway 47. The trail parallels the snowmobile trail out to the spectacular Lower and Upper Mesa Falls. The trail then branches away from the snowmobile trail and travels along the canyon rim, then returns to the trail head. This trail is recommended for intermediate and advanced skiers because of the steep climb in the first mile. The trail is nearly nine miles long and is groomed periodically when funding and weather conditions permit. •The Brimstone Trail is located one-quarter mile north of the Island Park Ranger Station on Highway 20 near Ponds Lodge Resort. The terrain varies from gentle grades to downhill runs through tree groves. The nine miles of trail offer scenic views of the Island Park Reservoir, Box Canyon, and Buffalo River. The trail provides opportunities for all levels of skiing ability. • The Buffalo River Trail - is 2.6 miles long, starting at the Island Park Ranger Station and winding along the Buffalo River through forests of lodgepole pine. 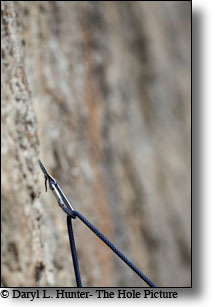 The trail's gentle grade provides an excellent opportunity for beginners to polish their skills. Both trails are groomed periodically when funding and weather conditions permit. • Palisades Creek - just east of Irwin turn left on Palisades Creek Road and drive till it ends at the trail head. This is a beautiful narrow canyon for the first mile and you will want to watch for big rocks in the trail early in the winter, a mile up after there first bridge the canyon opens up some for some beautiful views. There is a lake up about 4 miles. • Fall Creek Campground - is About 5 miles north of Swan Valley you cross the Snake River there you turn left on River Road and go up about 2 miles to the parking area on the left side of the road. Ski along the river to get to Creek Campground this parking is the same one for Fall Creek trail which is also a groomed snowmobile trail as is all of River Road. Bonneville county grooms Fall Creek Campground for cross country skiing. 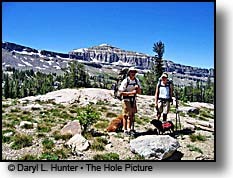 • Bear Creek Trail - is about 4 miles south of Irwin. 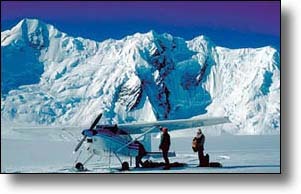 Go till you get to Palisades Dam an park in the parking lot at the top then ski south on the Groomed snowmobile trail. for the ambitious the forest service rents a cabin 12 miles up and makes a nice little destination. • Fall Creek - About 5 miles north of Swan Valley you cross the Snake River there you turn left and go up about 2 miles to the parking area on the left side of the road. Ski up the Fall Creek Canyon groomed snowmobile trail as far as you like. This is a great wildlife viewing area.